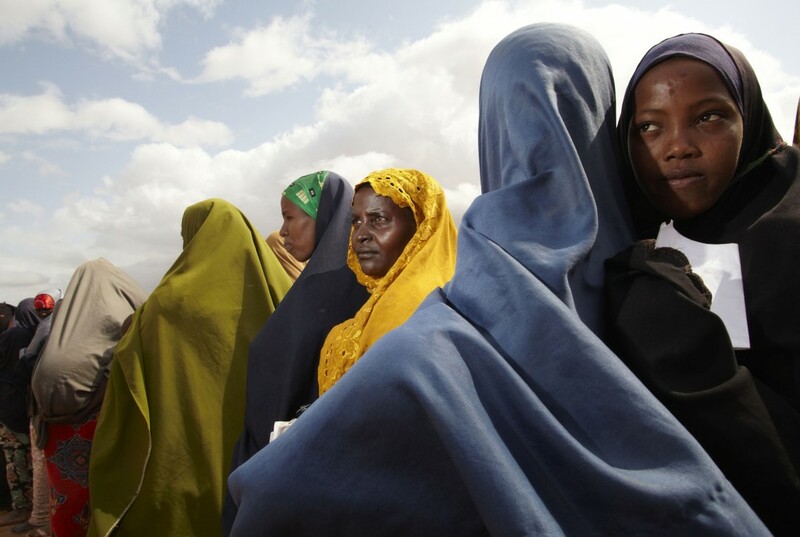 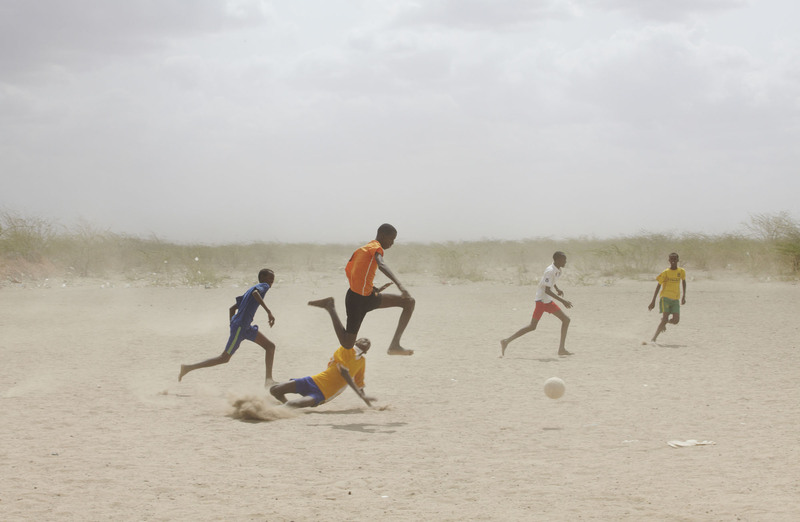 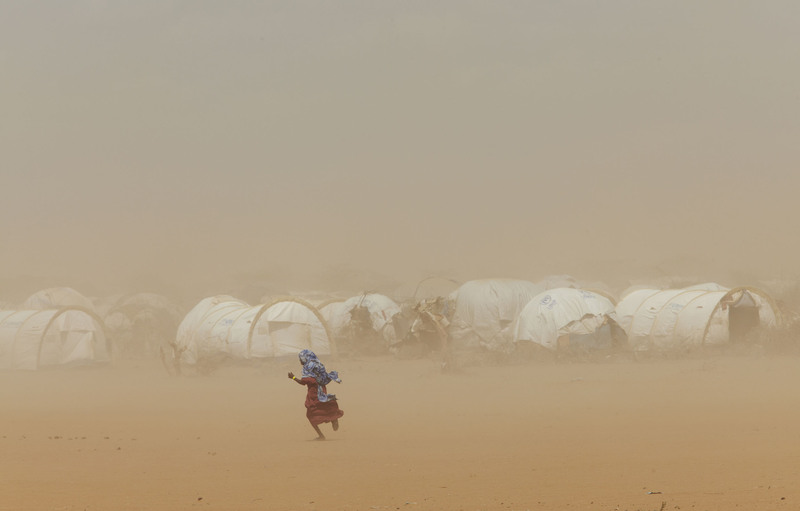 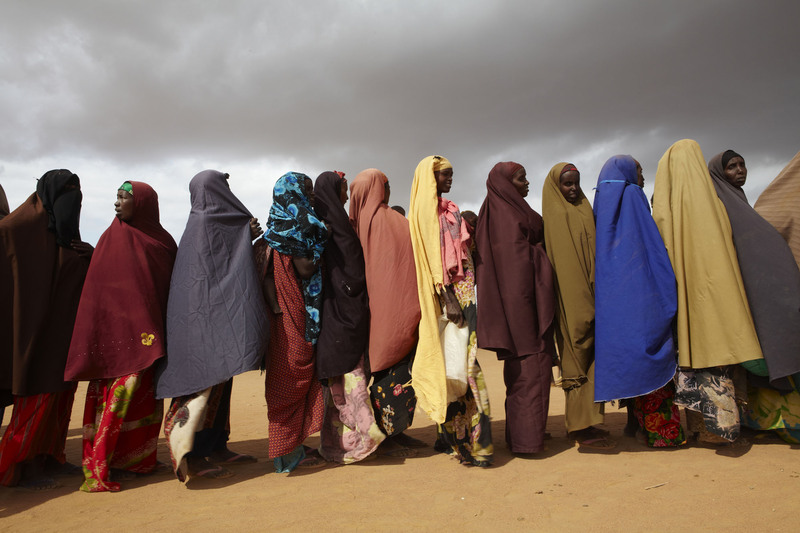 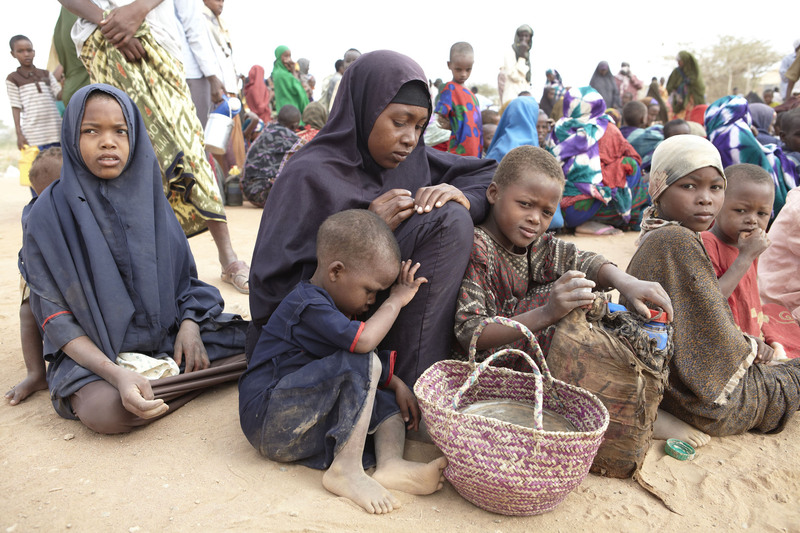 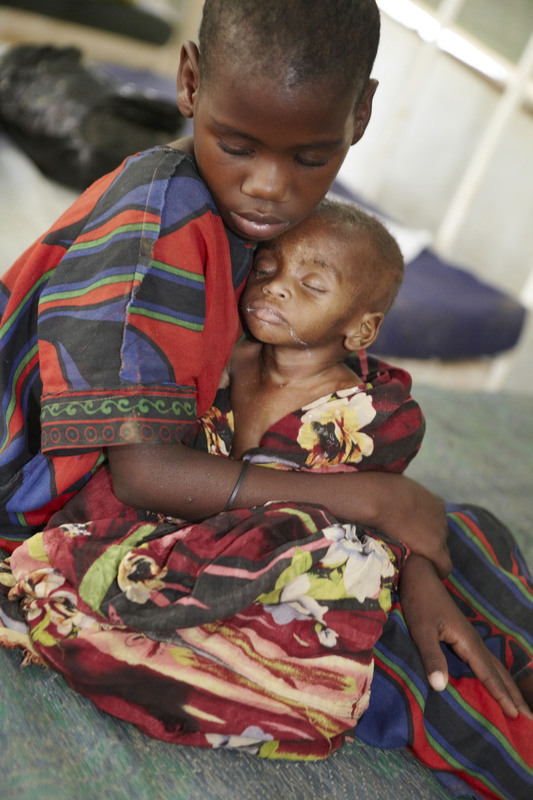 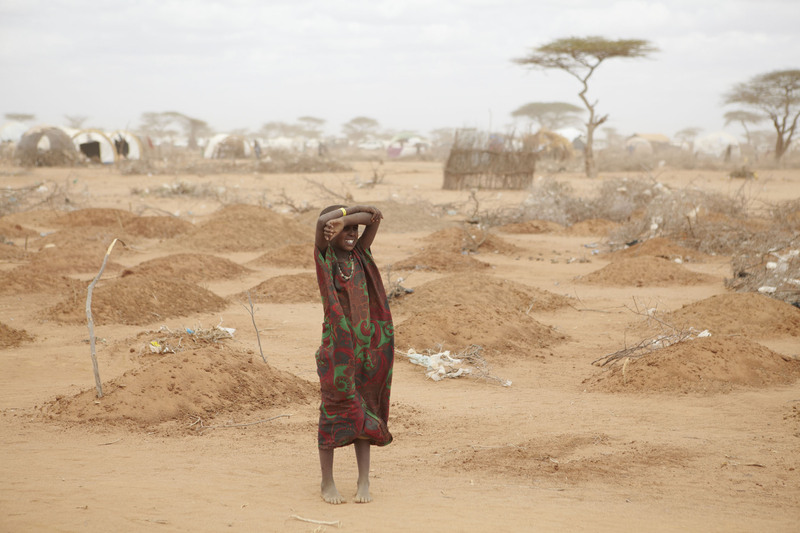 Dadaab is the largest single refugee settlement in the world. 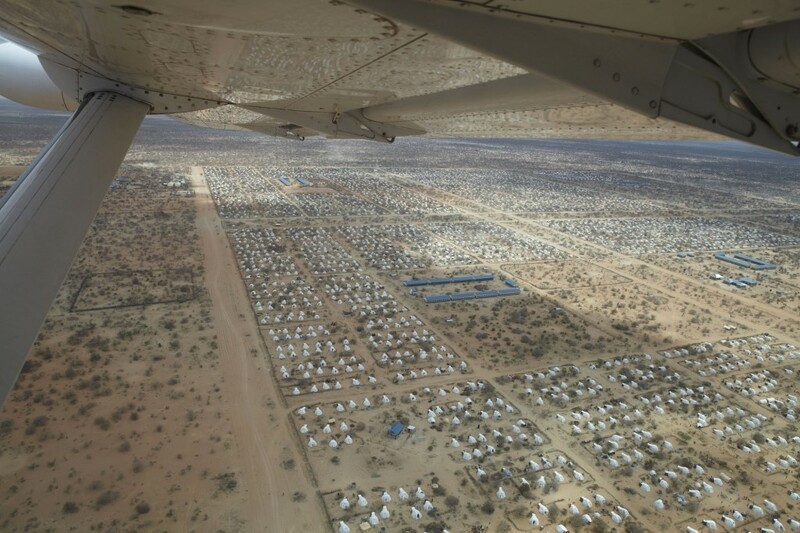 Set up in 1991 to take in refugees from the outbreak of civil war in Somalia, it was originally designed for up to 90,000 refugees. 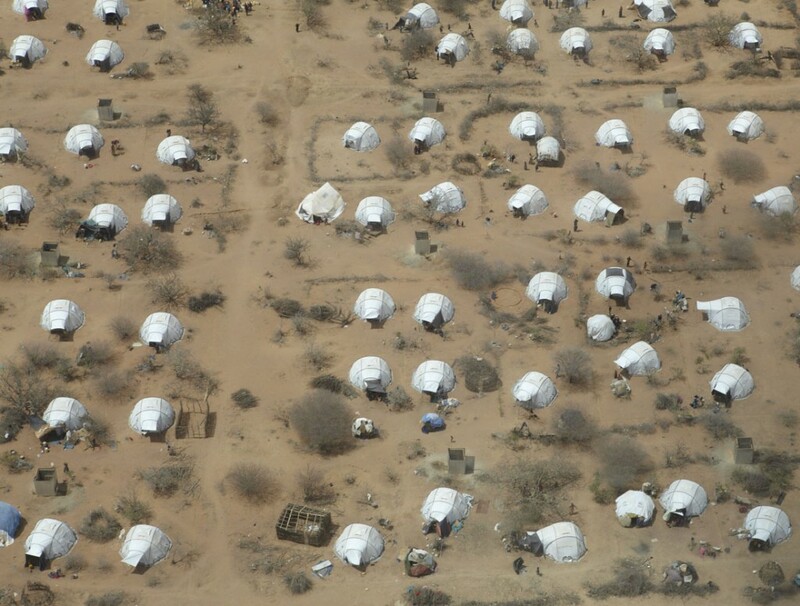 Today it shelters over 400,000 and is severely overcrowded. 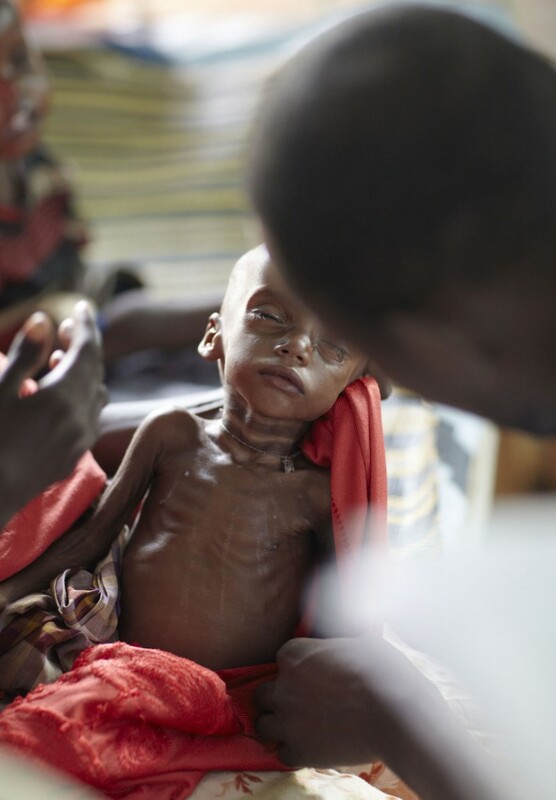 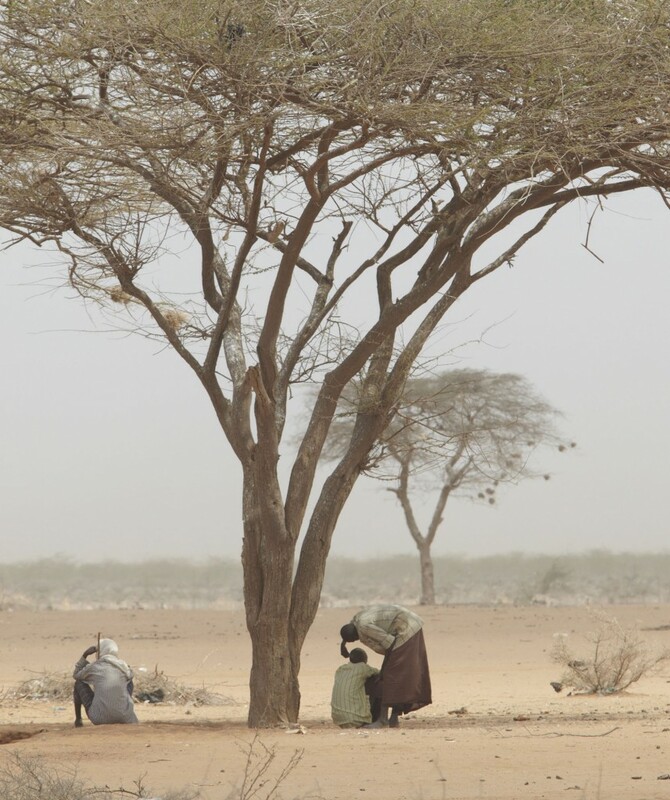 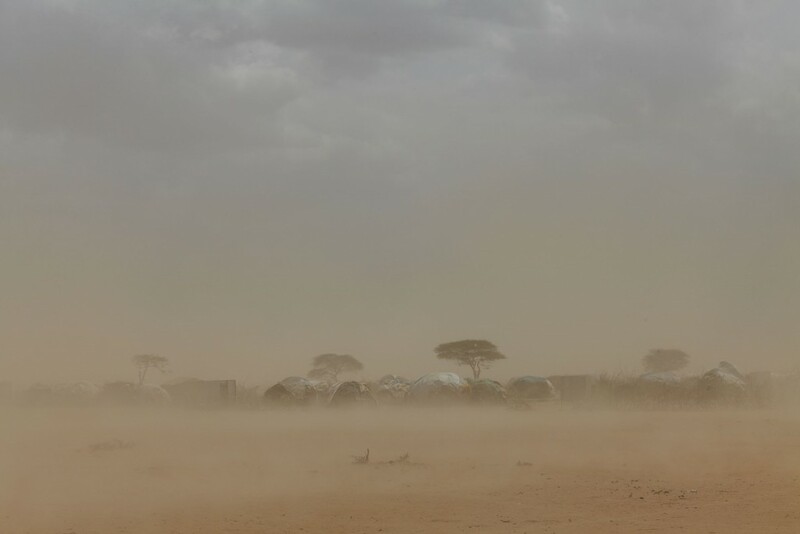 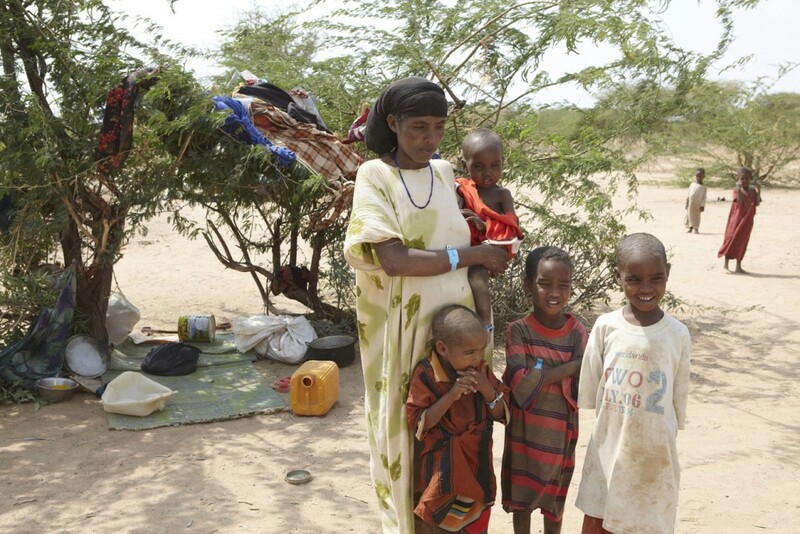 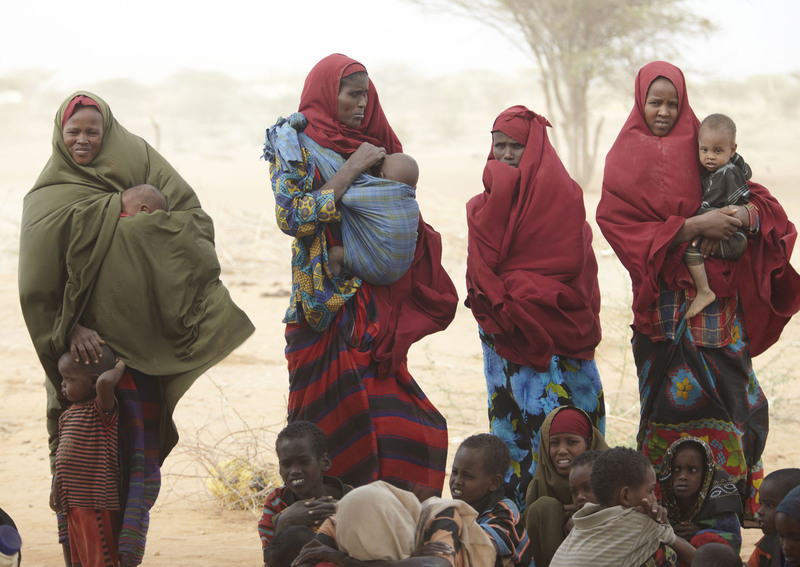 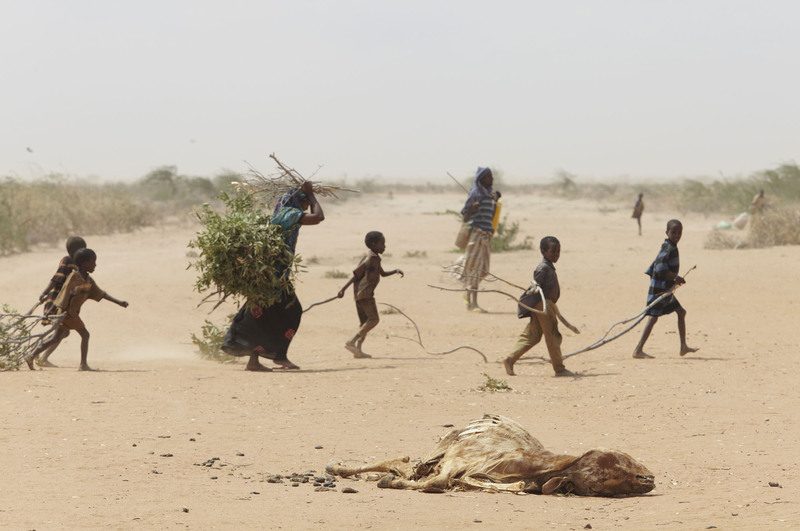 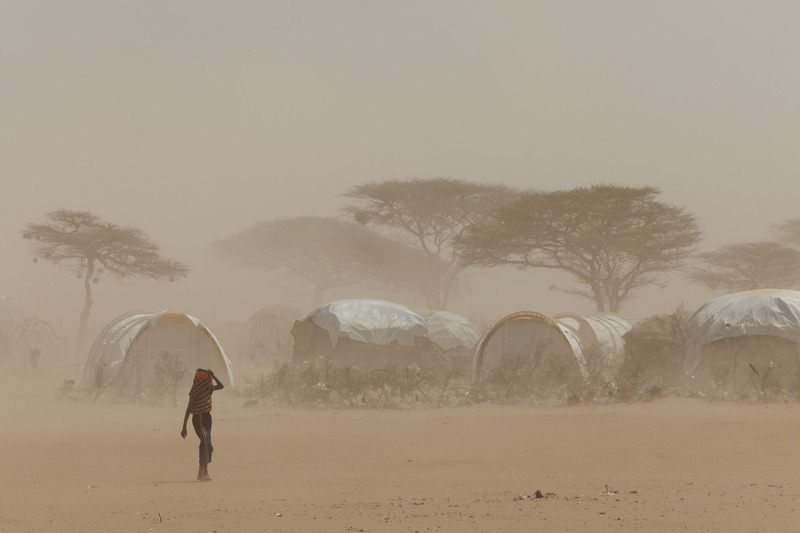 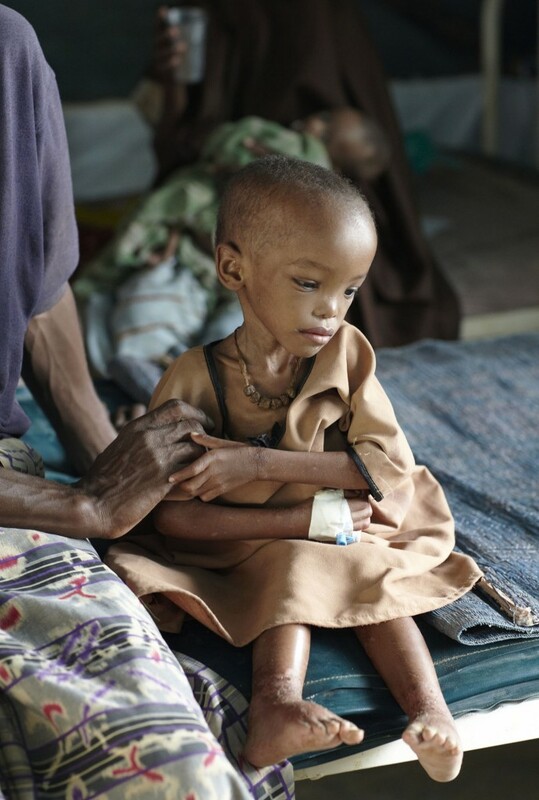 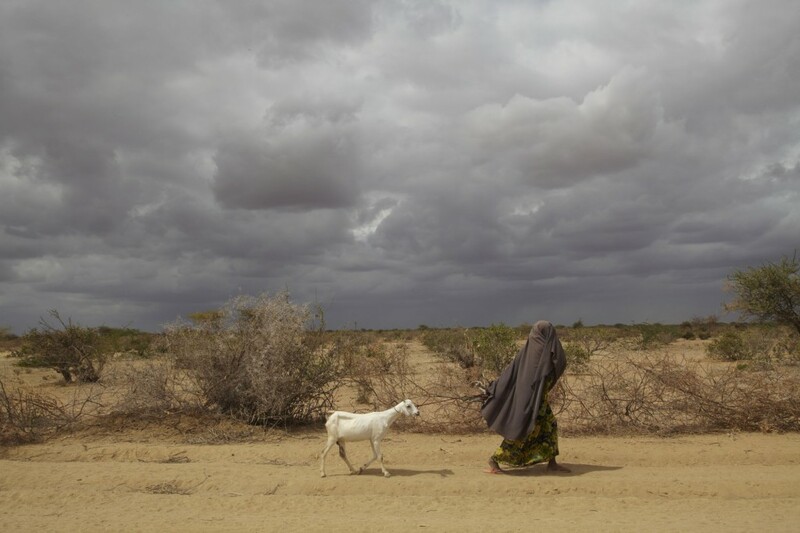 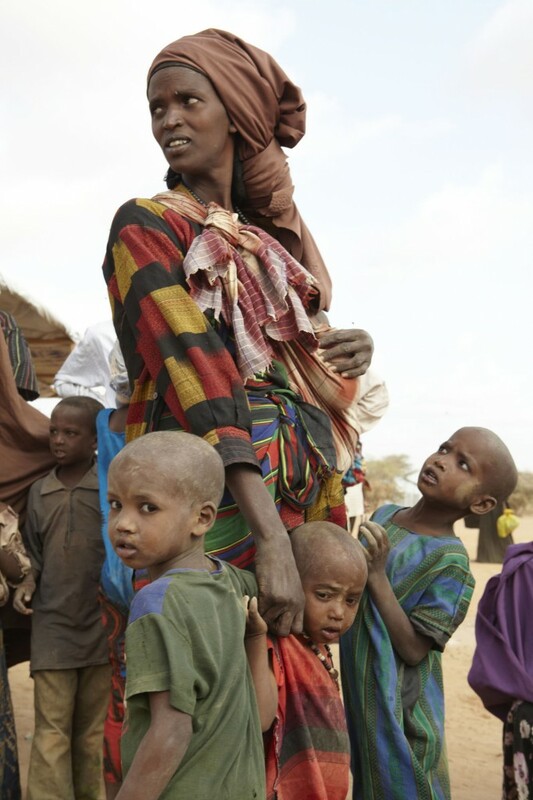 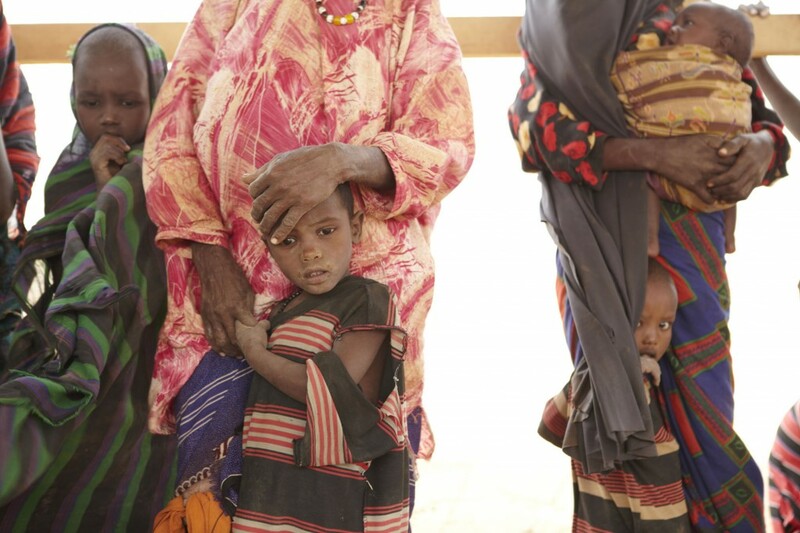 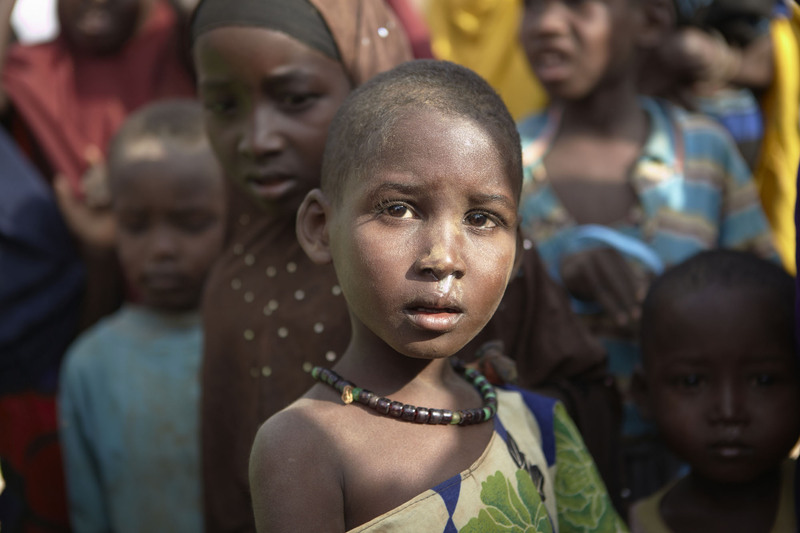 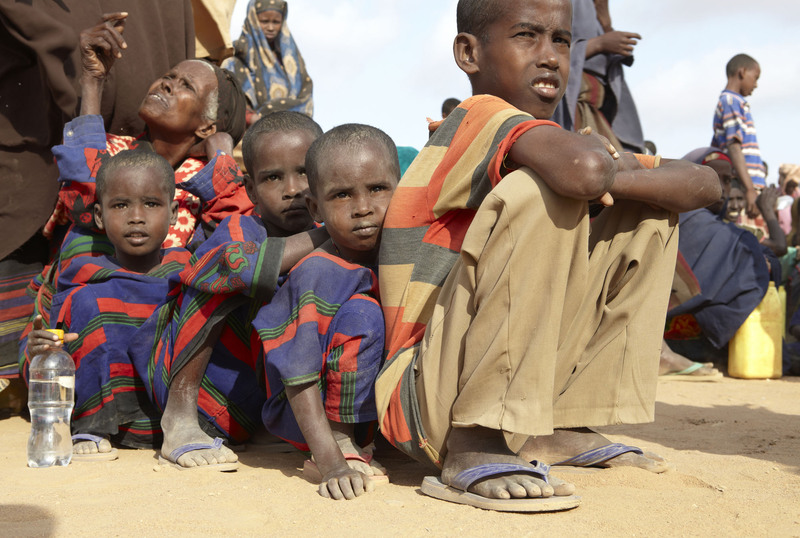 The rate of new arrivals from Somalia in recent years has dramatically increased due to the drought crisis exacerbated by the ongoing conflict. 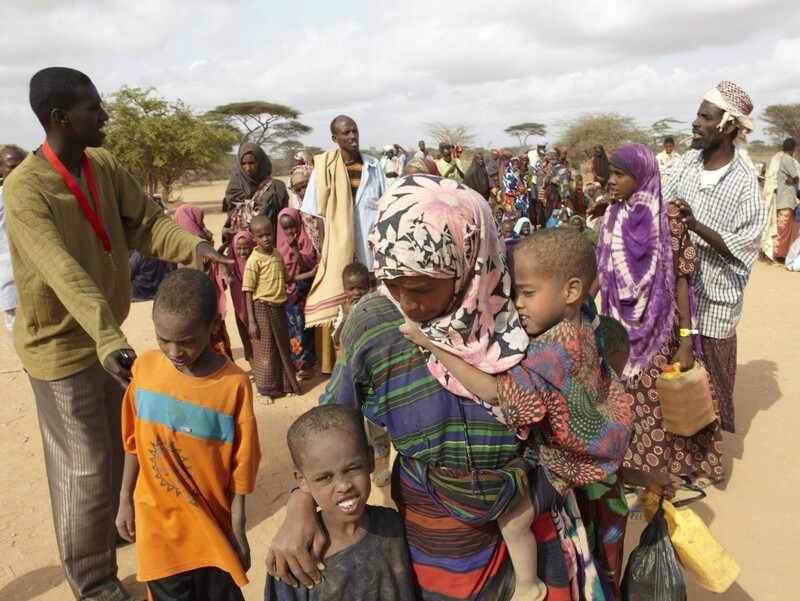 1,300 refugees a day or 9,000 a week were arriving. 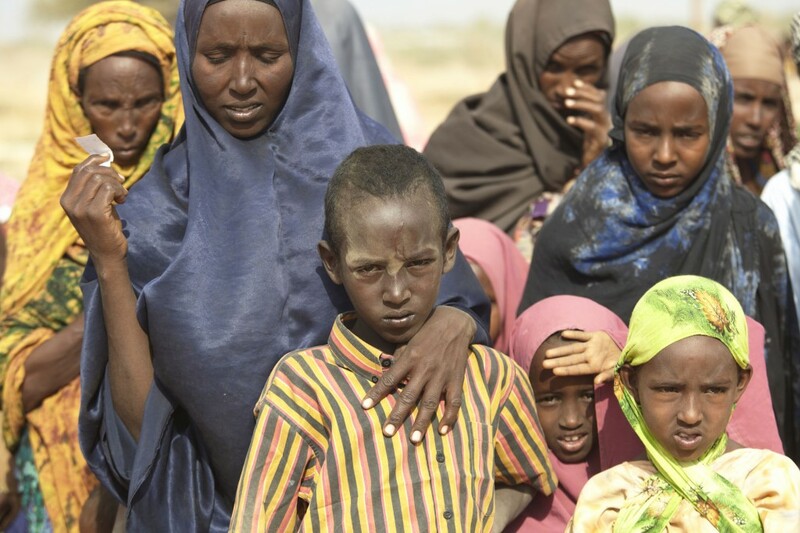 Many of the new refugees have walked for two weeks or more to reach the camp, through desert and harsh terrain, arriving exhausted and severely malnourished, usually with nothing but the clothes on their back. 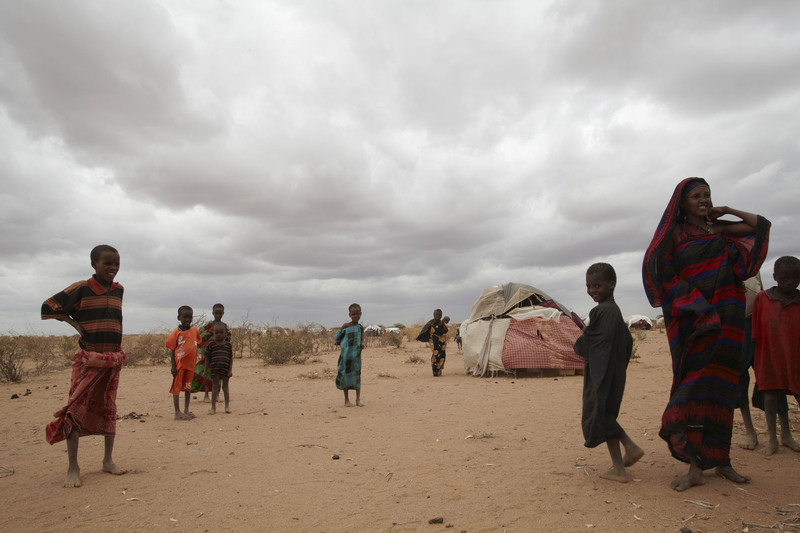 They live in basic shelters made from anything they can lay their hands on – twigs, clothes, bits of tarpaulin. 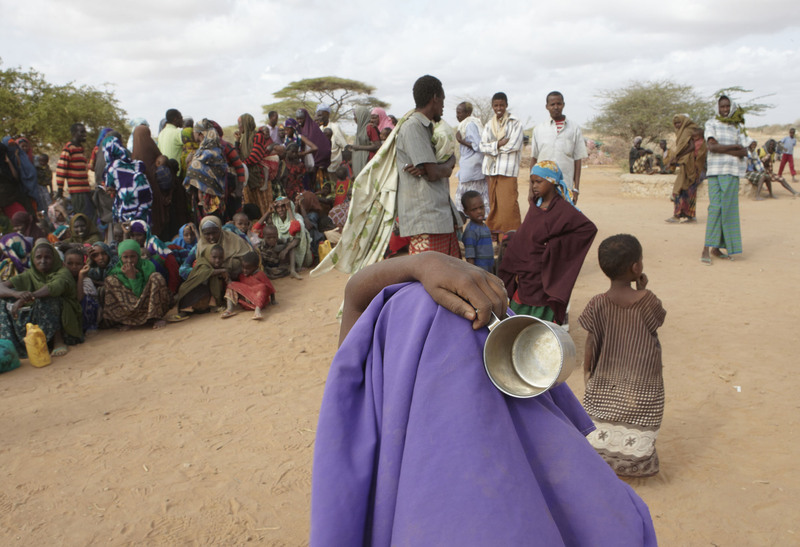 The overcrowding means severe shortages of water and acute sanitaton problems.